Perfect for any Royal wannabe, you can act like a Queen with this stylish 'Mrs' mug! 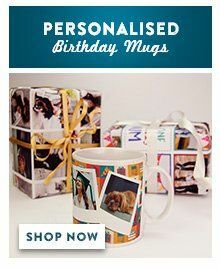 Featuring a black crown on a white background, this mug can be personalised with 'Any Surname'. 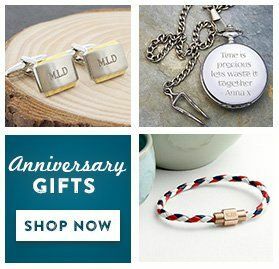 Complete your 'Mr & Mrs' Crown Name Mug Set with the 'Mr' option.